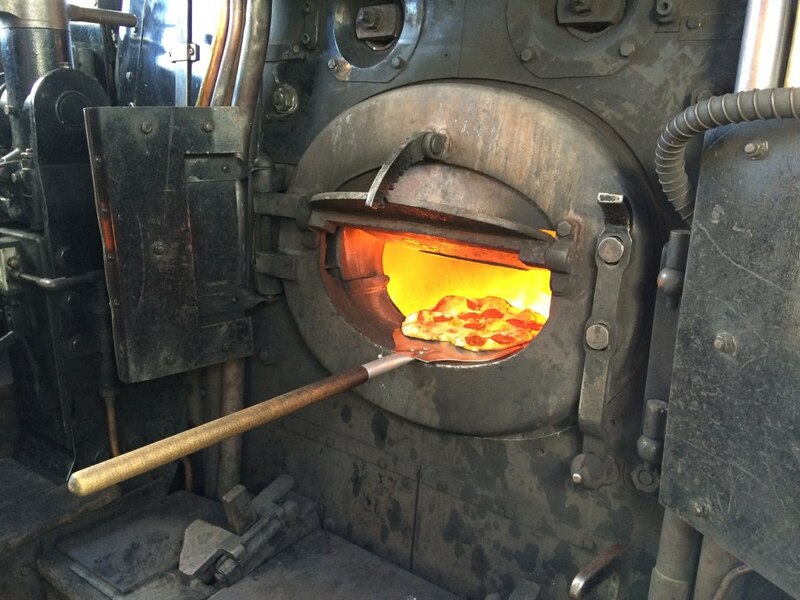 Wood fired stone baked pizzas, delicious! 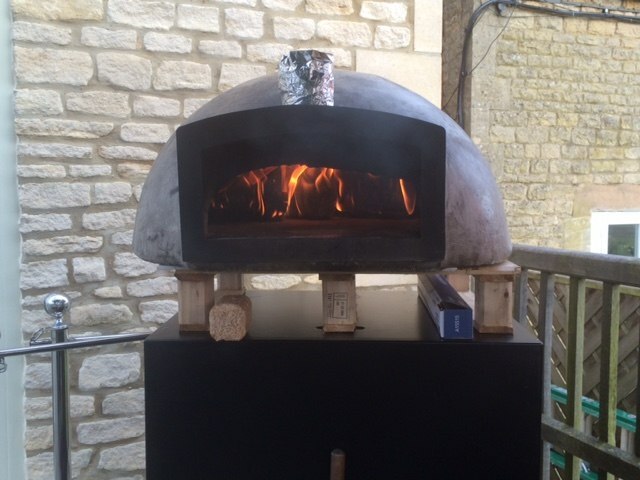 We are the Cotswold Pizza Co, delicious stone baked, wood fired pizzas served from our marquee pop up pizza restaurant. Any number from 50 upwards. Delicious toppings to please meat eaters, veggies, spice lovers and even gluten pizzas served with style, theatre and a smile! 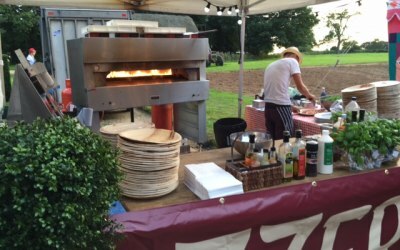 We offer mobile woodfired pizza catering for private parties, events, small festivals, and wedding receptions in Cotswolds and the surrounding areas. We offer a fully-catered, bespoke service, and are happy to serve canapés and deserts as well. Weddings, parties and pizza lovers! Paddy and his team were fantastic. I appreciated that he bothered to reconnaissance the venue prior to the event. He arrived early on the night of my party and they worked hard all evening turning out speedy beautiful pizzas to widespread acclaim from all my guests! I’ve had so much good feedback and am sure Paddy will get some good onward business as a result and deservedly so. Thank you for making my special birthday special!! From beginning to end Paddy delivered.....everything was effortless and the pizzas were superb! Thank you for helping to make our party go with a swing Paddy, we will definitely be booking you again! The only pizza company you should concider! Paddy is a really genuine guy, and you could tell that from the very first communication. Quick to respond, well mannered, professional but friendly. On the night, the team turned up on time, they worked hard and really gelled with our in-house volunteers. 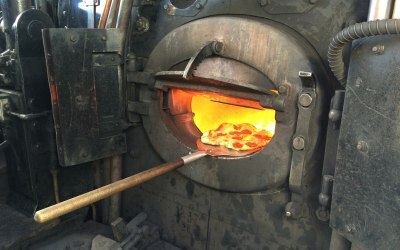 And more importantly, the pizzas tasted AMAZING! They went down a treat with our guests, I heard nothing but compliments all evening. 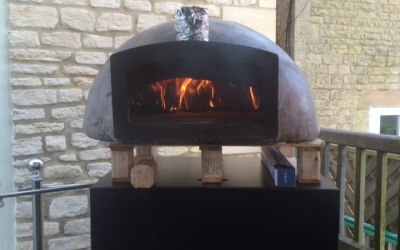 I would both highly recommend the Cotswold Pizza Co and use them again for one of our events later in the year. Cotswold Pizza helped to make our staff party the best. Set up and take down so professional. 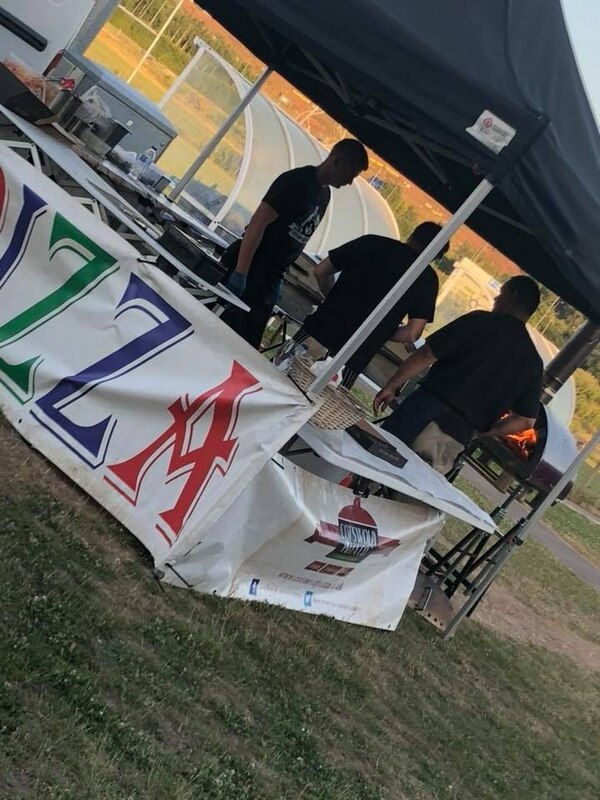 The gazebo looked professional, the food was just what we wanted and Paddy and his team were helpful, courteous and looked as though they were enjoying the event with us. A great day we had. Glad we chose Costswold Pizzas to add something different to the reception in the evening. don't be shy on the ordering, they go like hotcakes! Everyone loved them. All our thanks to Paddy and his crew. Will deffo have them back. 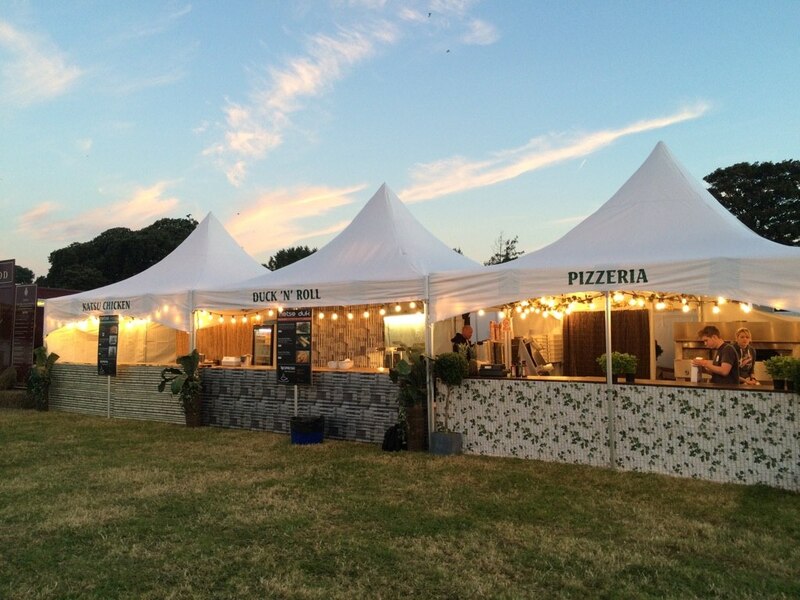 Well what can I say, Paddy's team were fantastic and kept our guests full of the most amazing Pizza's for our wedding. He arrived in plenty of time on the day and his team got to work getting pizza's out in no time! 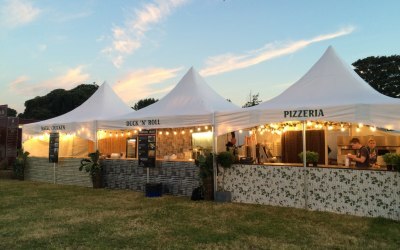 Every guest I spoke to said how amazing the pizza's were and there was a period where Paddy had a constant queue as people returned for a 2nd pizza they were that good! Nothing was too much trouble and would highly recommend the Cotswold Pizza company to friends and family. Thanks James and Rae. What an amazing day. All the best for the future. Great pizzas, great communication and lovely happy service. Everyone thoroughly enjoyed it and haven’t stopped praising it since. Very happy we choose you. Thank you so much. People still talking about it! 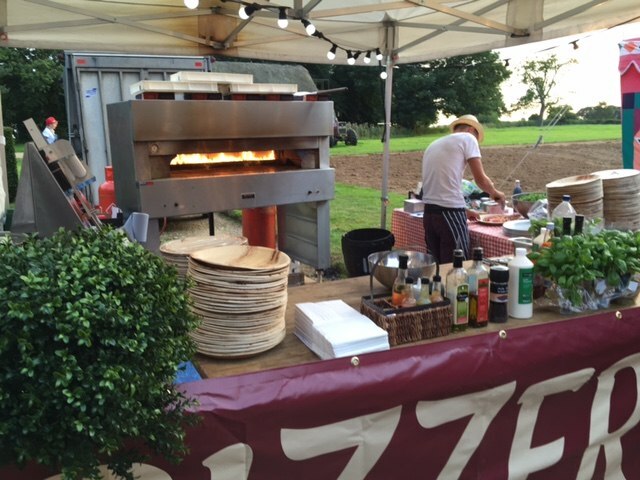 Cotswold Pizza added hugely to our live music event at Westonbirt School and the pupils want to know when he can come back for another event! Get quotes from Cotswold Pizza Co and others within hours.